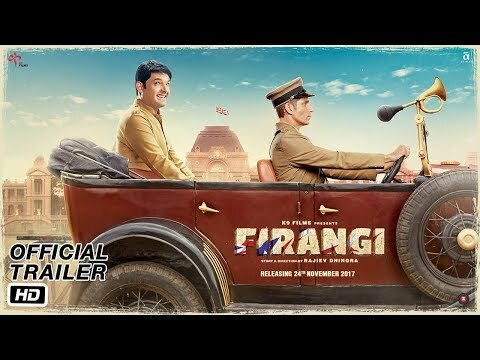 Plot : Firangi is an upcoming Indian Hindi-language historical period drama film set in the year 1920. It is directed by Rajiev Dhingra. The film stars Kapil Sharma, who is also the producer, along with Ishita Dutta and Monica Gill.